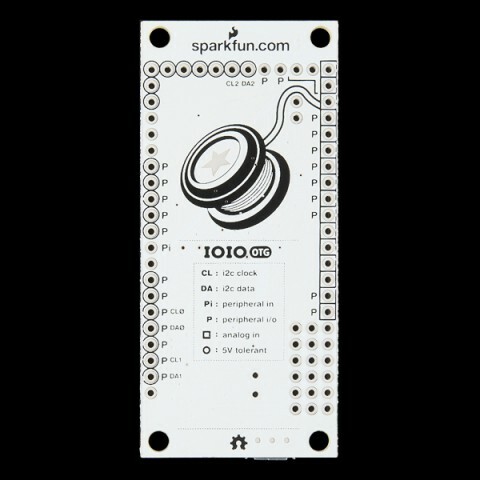 Are you a Java developer looking to add advanced hardware I/O capabilities to your Android or PC application? 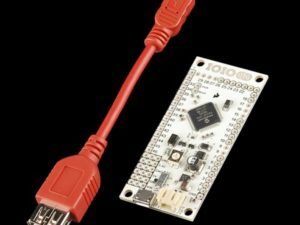 Well then the IOIO-OTG is for you! 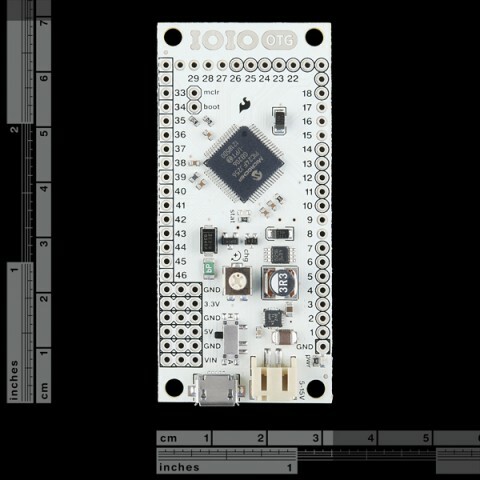 The IOIO-OTG (pronounced yo-yo-O-T-G) is a development board specially designed to do just that. 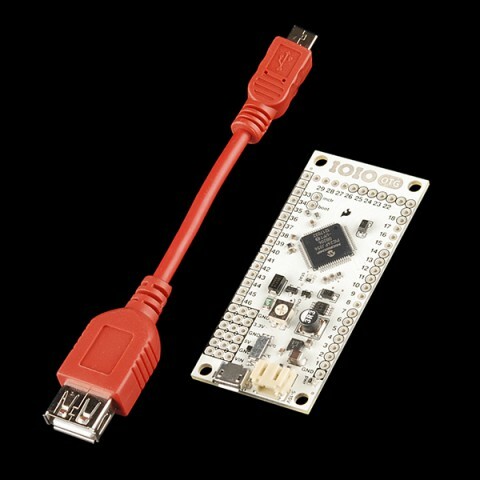 It features a PIC microcontroller which acts like a bridge that connects an app on your PC or Android device to low-level peripherals like GPIO, PWM, ADC, I2C, SPI, and UART. 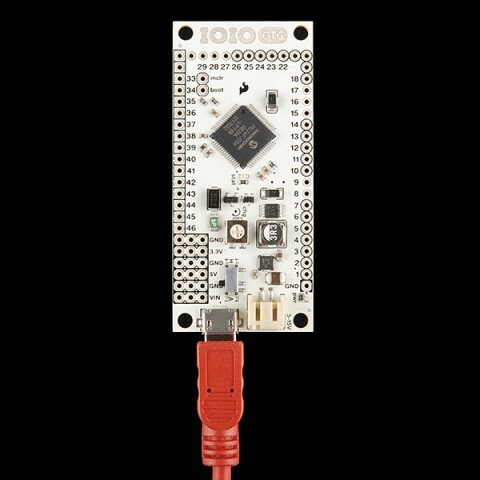 An app-level library helps you write control code for these low level peripherals in the same way you’d write any other Java app!